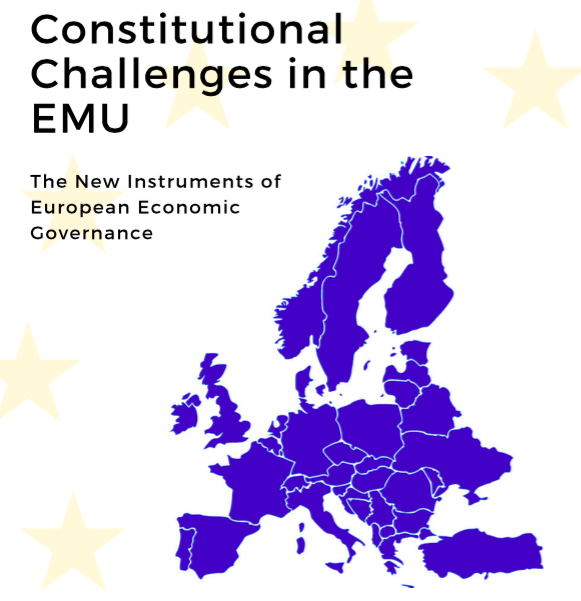 On 29 and 30 March 2018, the conference “Constitutional Challenges in the EMU: The New Instruments of European Economic Governance” will take place in Brussels. It will be an opportunity to address the constitutional challenges in the EMU in the aftermath of the economic and financial crisis and more generally the future of the European integration process and the EU model. The conference is co-organized by the Université Libre de Bruxelles, the Université Saint- Louis – Bruxelles and by the “Amicale des Référendaires et des anciens Référendaires de la Cour de justice de l’Union européenne”, i.e. the association of the Legal Secretaries and former Legal Secretaries of the Court of Justice of the European Union, with the support of the Belgian Fund for Scientific Research. The opening lecture will be given by Professor Federico Fabbrini from the Dublin City University (DCU). To consult the program of the conference, click here. To consult the project of the conference, click here.